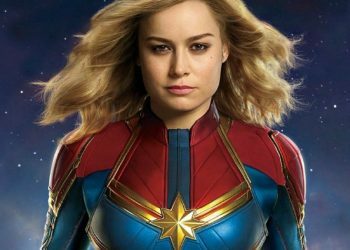 Joe and Anthony Russo know a thing or two about bringing classic comic-book characters to theaters. 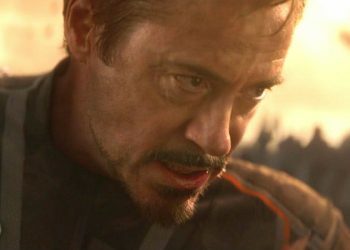 The brothers have directed Marvel’s Captain America: The Winter Soldier, Captain America: Civil War, and this year’s Avengers: Infinity War. 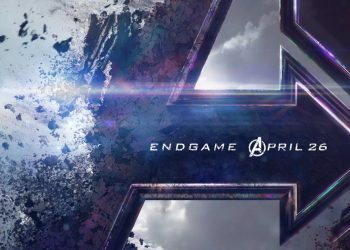 Next year, its follow-up, Avengers: Endgame, hits theaters. 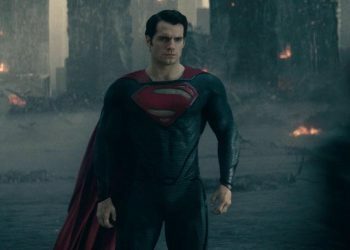 In those movies, they have juggled over two dozen characters, some of whom are easier to develop for the big screen than others, and to those ends, they’re actually relieved that there’s one character that they’ll never have to adapt. 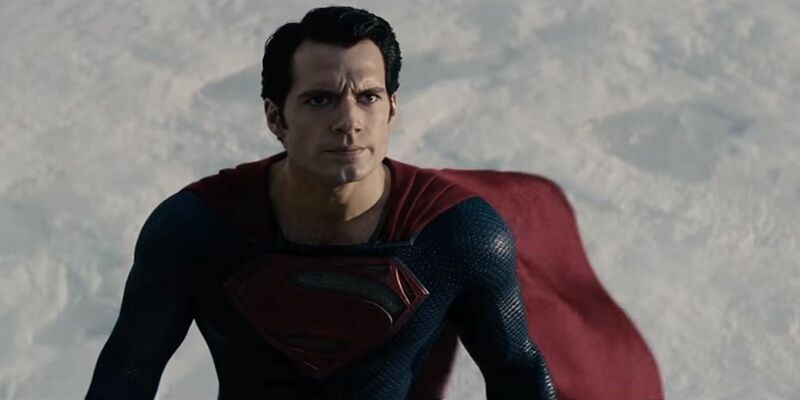 And this character, Superman, has proven to be more than a challenge within the DCEU. 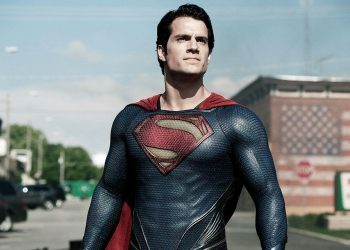 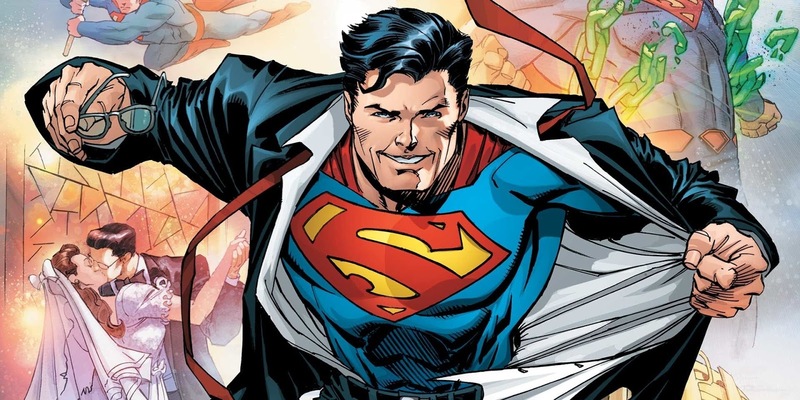 Superman is apparently on hiatus, as well, given that Henry Cavill recently, and somewhat unexpectedly, revealed that he was finished with the role, a move that coincides with a restructuring ahead for much of the DCEU. 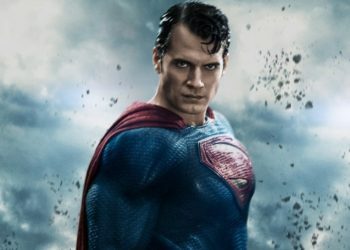 Indeed, the DCEU has its work cut out for them if they ever want Superman back onscreen in a profitable manner, and Warner Bros. is currently focusing much of its superhero juice on not only Wonder Woman 1984 but James Wan’s Aquaman, which will hopefully begin to lift the lingering aura of grittiness left over from the Zack Snyder era.